Sq Ft calculated using info from county assessment records.Kitchen & bath have ceramic tile floors. Construction of Master bed and bath is underway. Rear deck to be constructed. 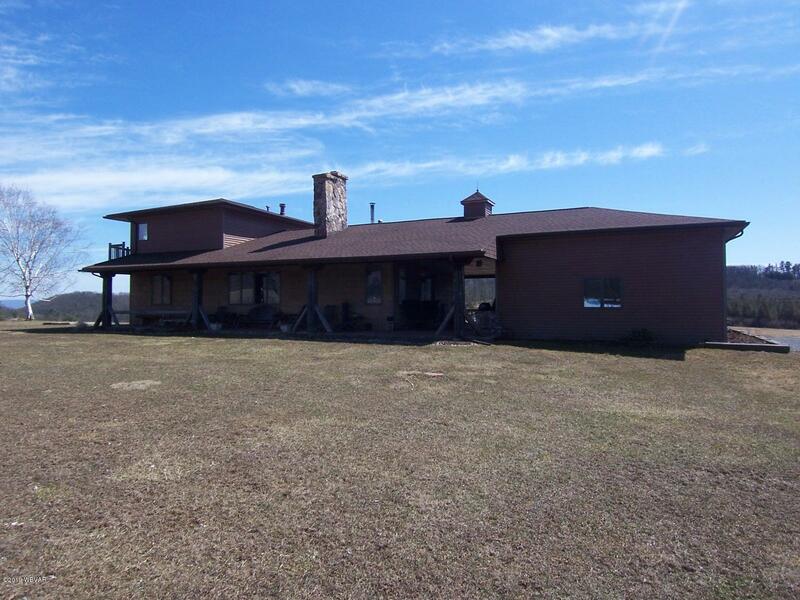 lovely 2 BR home with great view, horse barn, 15 acres of field area, gorgeous fireplace, lower level den, 2nd floor master BR suite, large open floor plan, 51% of OGM rights included. no current lease. 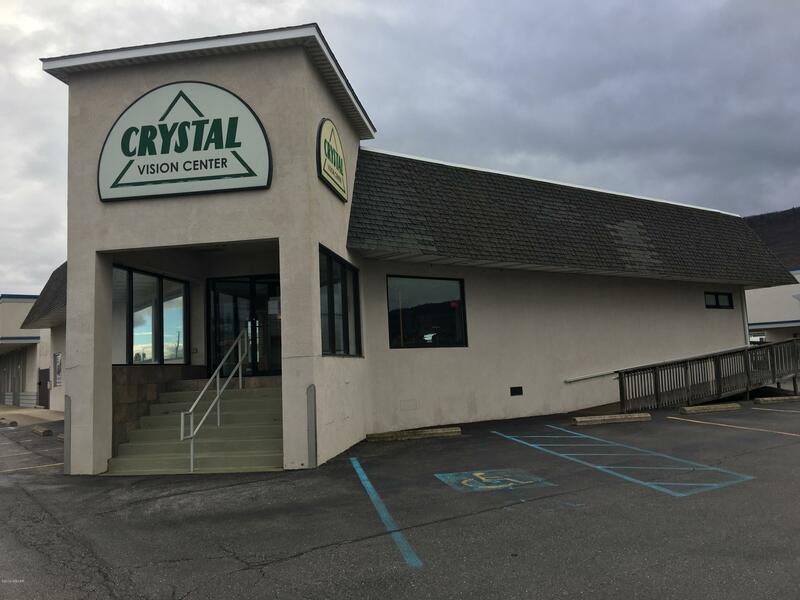 sale to be contingent upon subdivision. assessment value is approximate only. all offers to include a written pre-approval letter dated within last 30 days & include loan amount. 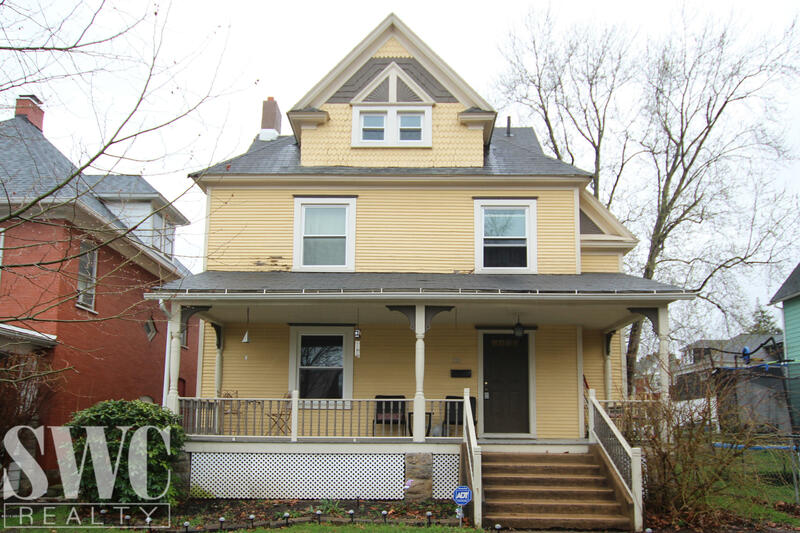 Beautifully restored older home, hardwood flooring refinished, repainted, updated bathrooms. One 3/4 bath on first floor, full bath on second floor. Nice mudroom and open porch off master bedroom plus covered front porch. Nice property for first time buyers. Shed and small yard with new landscaping out front with flowering bushes and trees. 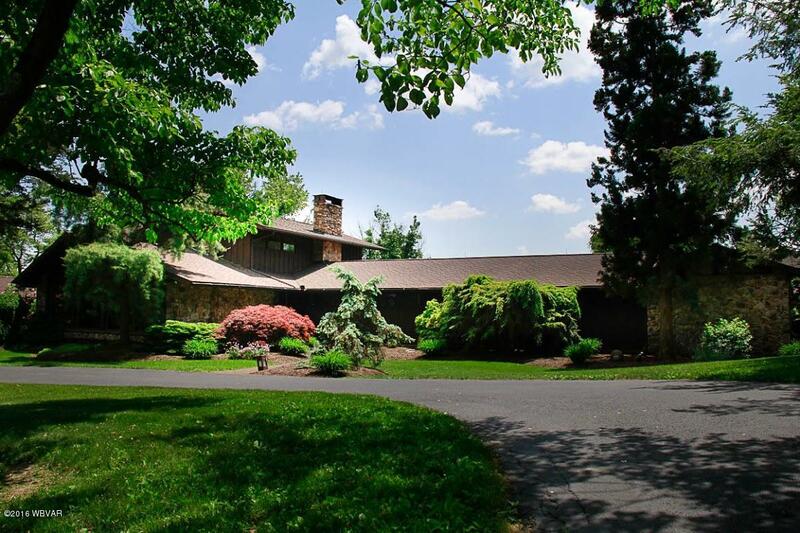 Very well kept private waterfront home and scenic property on 74.45 acres. Property borders the Clearfield Creek offering terrific fishing, swimming, canoe and kayaking opportunities. 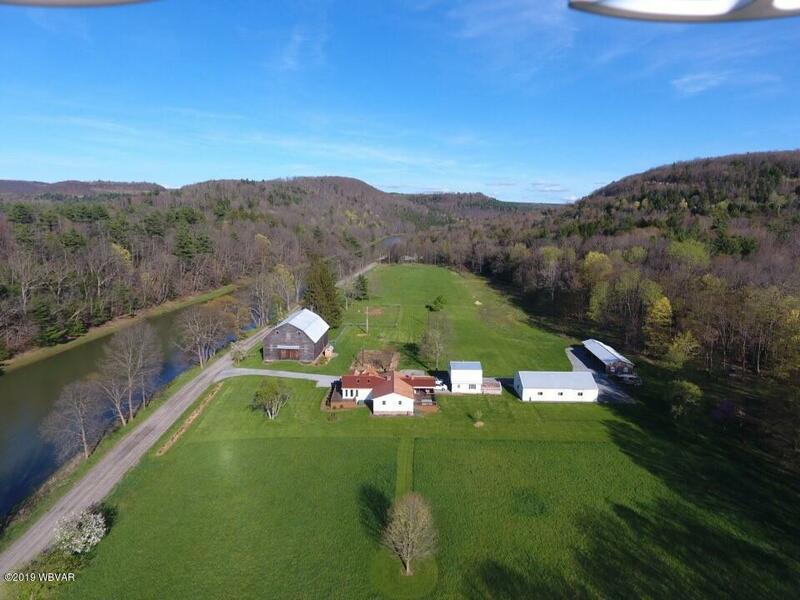 Large barn, large heated workshop, large equipment barn, greenhouse and picnic pavilion. At the rear of the barn, there's approximately 1 acre fenced in that's electrified. Magical, alluring, delightful, charming! 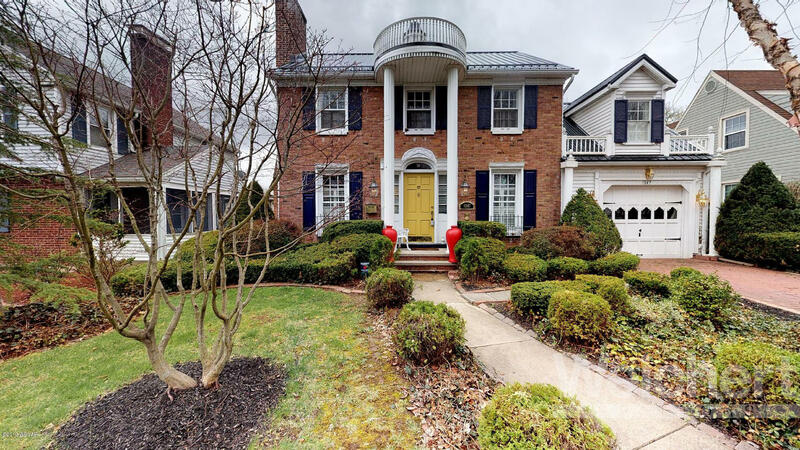 Not one word could describe this one-of-a kind Loyalsock Colonial. From the grand entrance to the enchanting porch to the quaint den, you will feel at home. Four bedrooms upstairs each very tranquil and unique. Large living room and den both with natural gas fireplace, formal dining room with French doors leading to the enclosed porch. Being sold AS IS. This house is priced to sell. It needs some TLC but would be a great flip or renovation for someone handy. It has gas heat, gas hot water, and a newer roof (2017). The owner believes there are hardwood floors under all of the carpeted rooms, but is unsure of their condition. 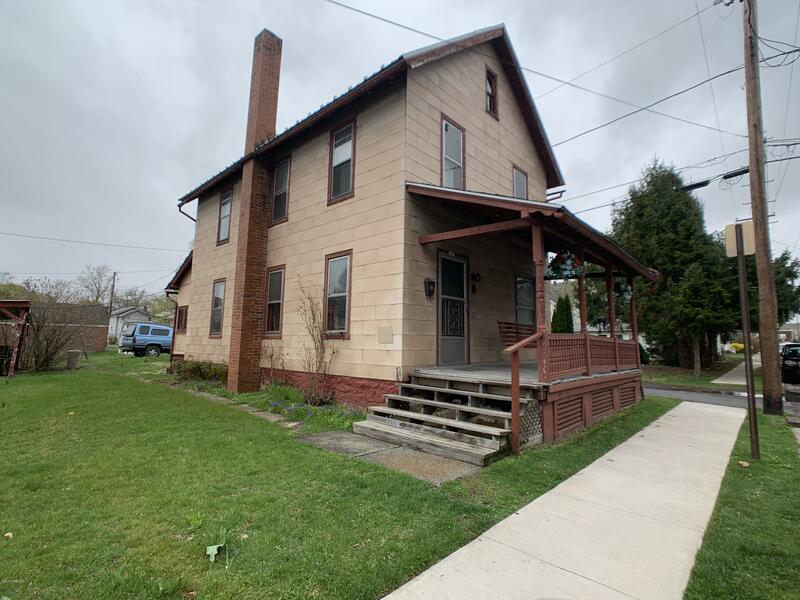 Resting on .51 acres, this well maintained Loyalsock Bi-level offers 3 bedrooms, 1.75 baths, efficient heat pump, central air, lower level finished great room with fireplace, plenty of outdoor entertaining space including a covered deck to enjoy the warm weather and an over-sized 2 car garage with room for a workshop. Current flood insurance quote is approx $1400/yr (in docs). 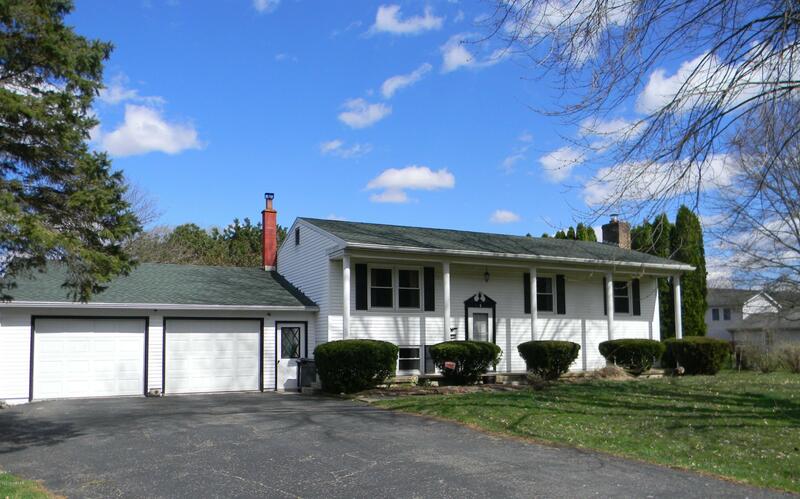 Ranch home situated on a spacious corner lot. 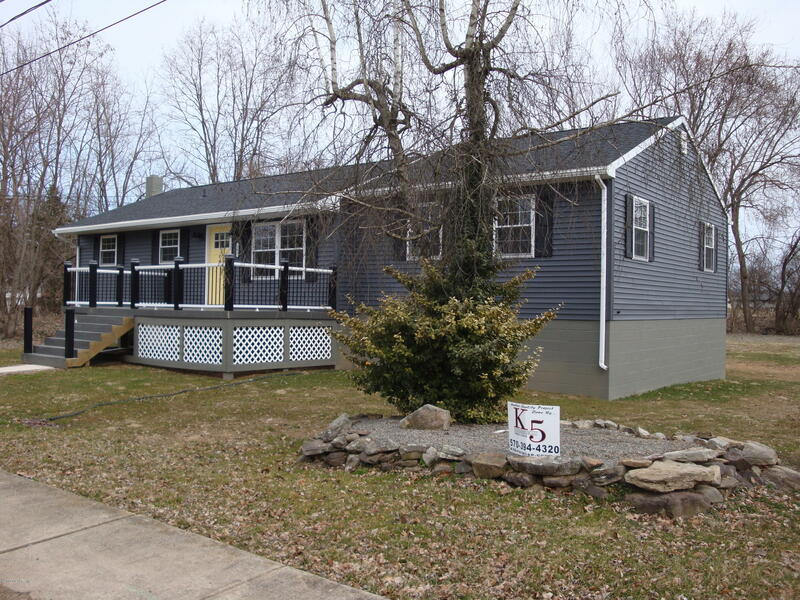 2 bedrooms, oversized 1 car garage, gas heat...tons of potential in this home. Call/text Susan Rowles for more information at 570-419-7864. 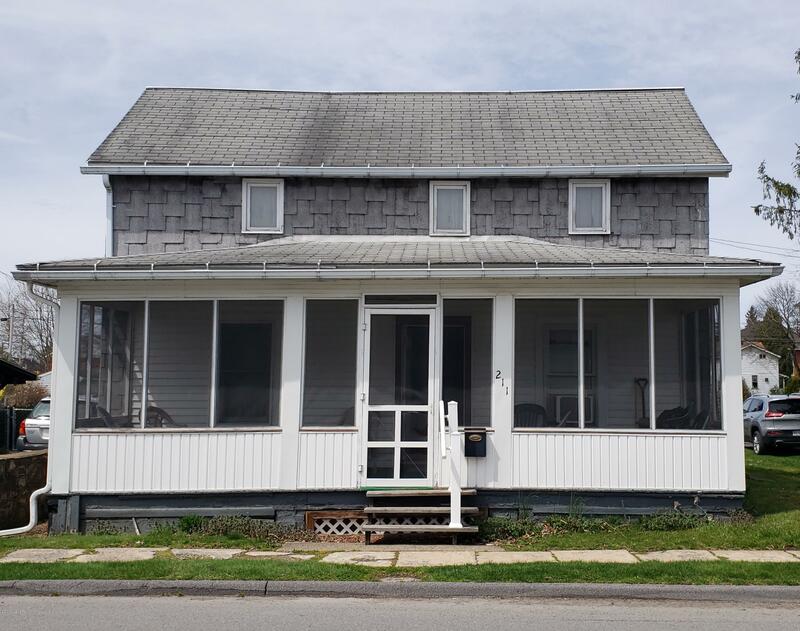 Don't miss out on this good income producing double in Jersey Shore. 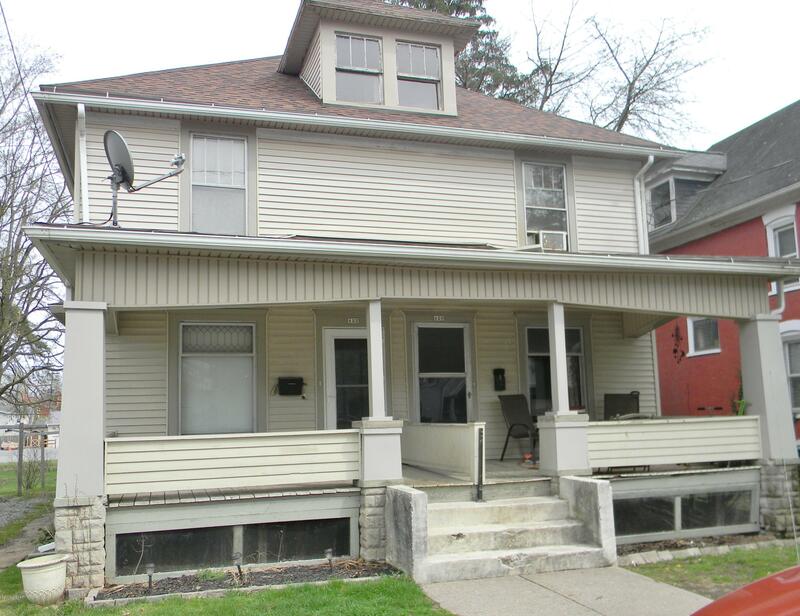 Live in one side and rent out the other or add this property to your rental portfolio. 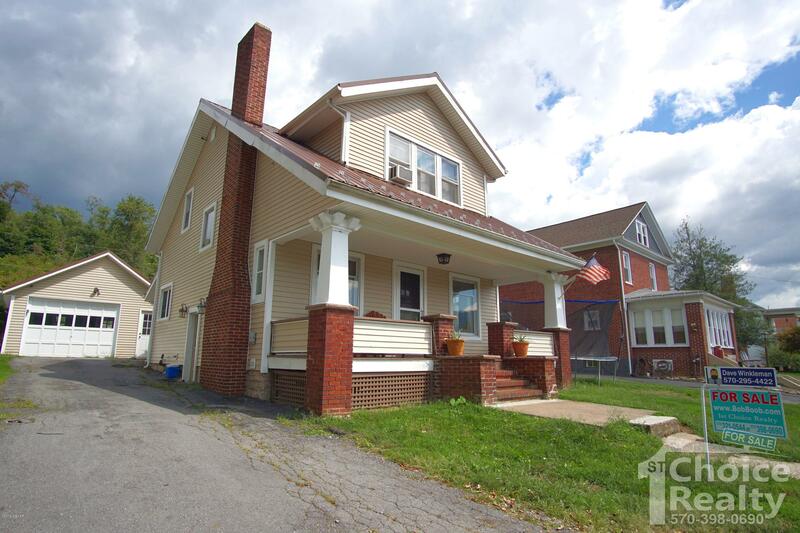 Each side has beautiful woodwork, hardwood floors, 3 bedrooms, laundry hook-ups, and separate utilities. Tenants pay all utilities and each side rents for $725/month. Flood insurance quote is approximately $1,017/yr. 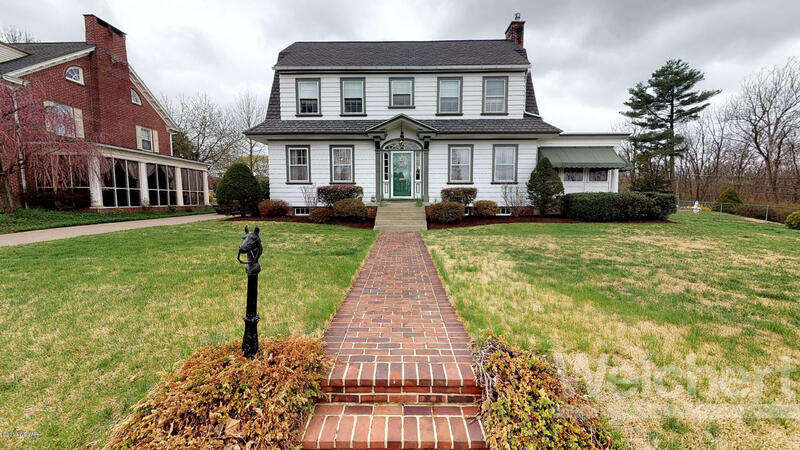 This traditional colonial style home is truly one of a kind. Experience the classic charm and style of the 1920's architecture with the modern updates and conveniences of today. 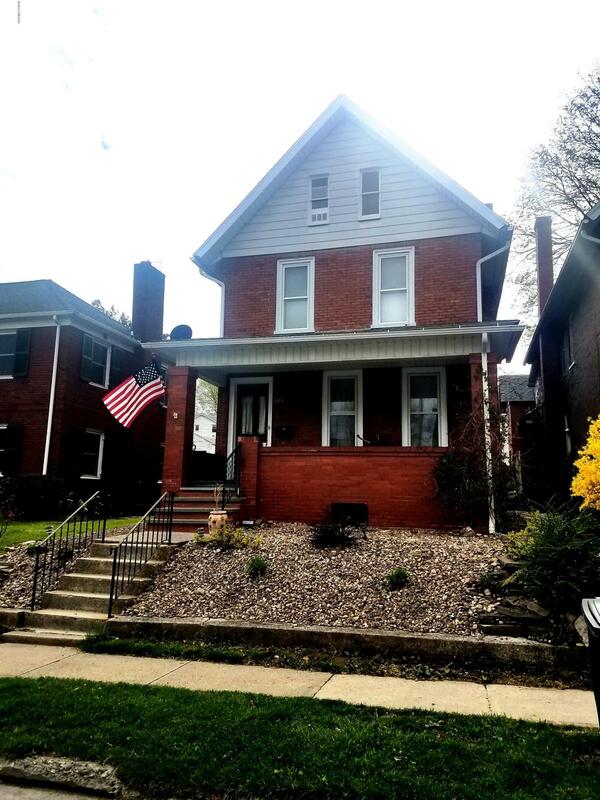 You will LOVE, the spacious rooms that have been lovingly cared for, restored, and modernized, the amazing sun porches, hard wood floors, and double sided fireplace! This home features 3 bedrooms, 2. Your very own private retreat complete with inground pool, 3 decks with breathtaking views, 5 fireplaces, home theater, game room, exercise room with hot tub, sauna and a 1,030 square foot master suite! Master suite consists of sitting room with fireplace, master bedroom with vaulted ceilings and fireplace, 2 walk in closets, master bath and dressing room. 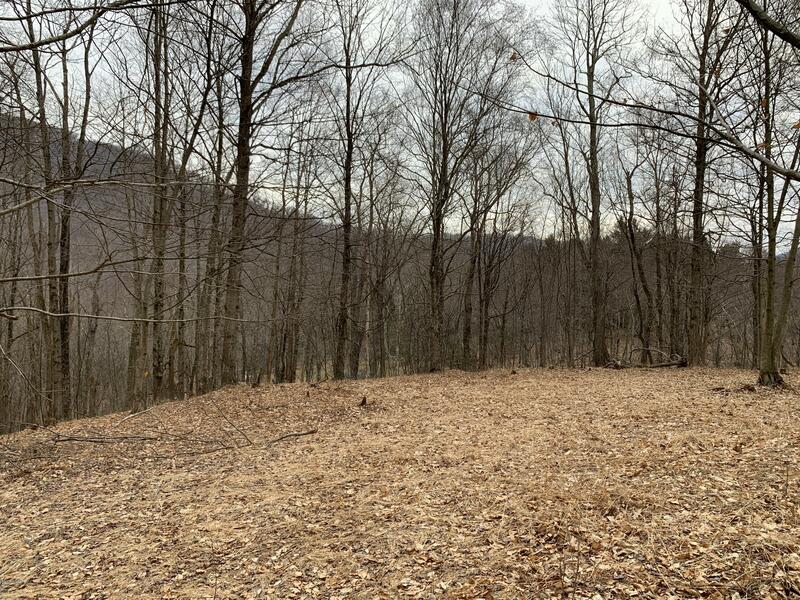 This is a wonderful opportunity to own 11.5 acres of beautiful wooded land with creek frontage. The land has a wide range of terrain from hills to level areas. This property does border state game land! 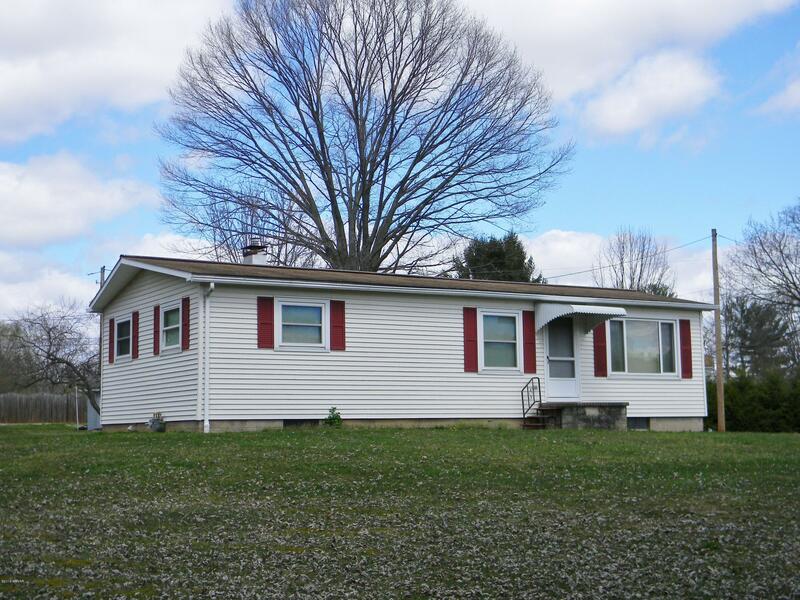 Call or text Brady at 570-295-8233 to schedule your private showing. This Dunnstown cape features 3 bedrooms, 1.